A while back I was approached by a Gold Coast bakery and cafe to photograph their breads, sandwiches and pastries. 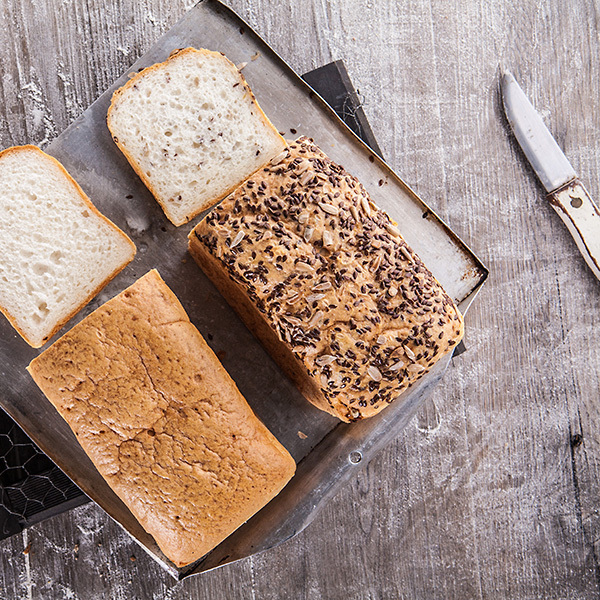 The client’s brief stipulated simple, unpretentious images of quality breads that will appeal to the health-conscious and food that showcased the generous fillings that is their USP. I love a client who can identify their USP! True to their word, the amount of filling in their sandwiches is the kind of generosity that reminded me of decades past – before Australian bakeries started stuffing the entire content of a sandwich to the front, leaving the customer staring at 2 buttered slices of bread, never to return their custom. Don’t get me started!!! 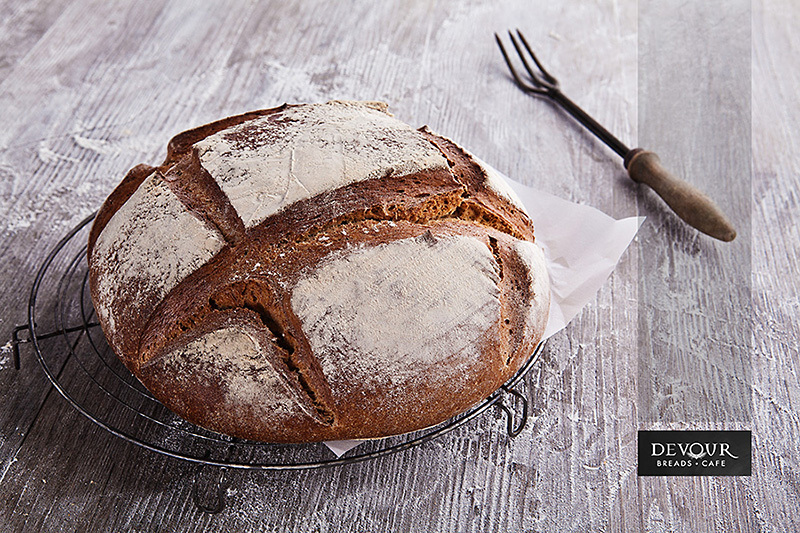 Devour’s breads are truly artisanal and come in a wide range (including a great gluten-free bread (if you’re on the Gold Coast or Brisbane and need to source one, as they have 2 outlets). 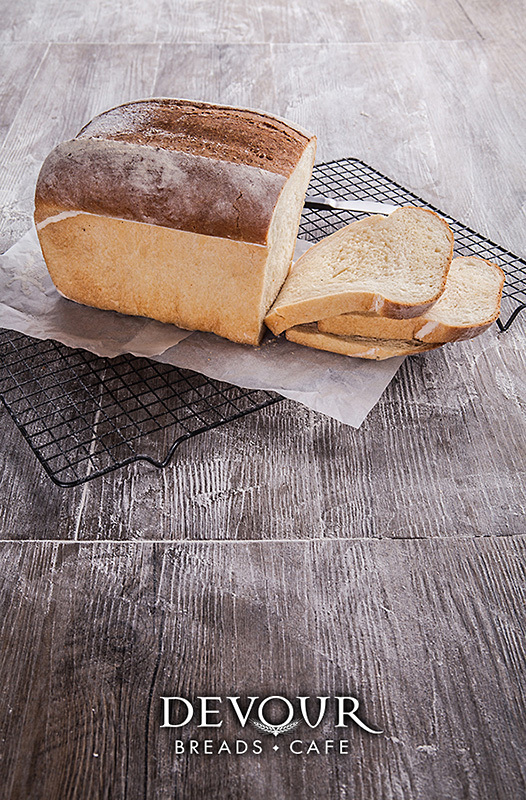 As such, my trusty Food Stylist, Pete May, created a contemporary timber deck to shoot the breads on, dusted with flour and rustic props, to also bolster the sense of back-story for breads that are crafted – not manufactured en masse in a factory. When shooting the pies, I built a slightly harsher light, reminiscent of the bright light of midday, to give the viewer a subtle sense that it’s time to eat when met with their posters. Tidy. The no-frills presentation of the sandwiches ensured that over-worked food styling didn’t deter the ‘grab and run’ customers during their lunch break. 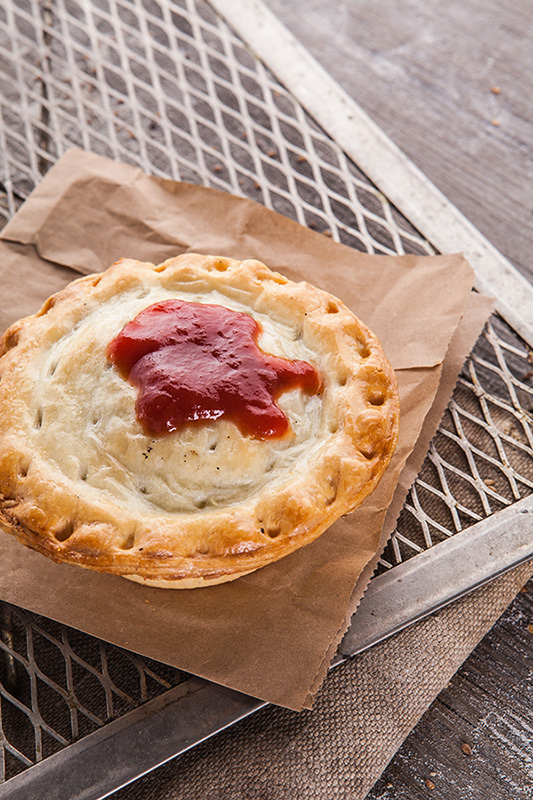 If you’re a Gold Coast or Brisbane cafe owner or baker, you’re already aware that you’re in a contested food market. Do get in touch to discuss your brand’s food photography needs and get this off your ‘to do’ list before the year is out.